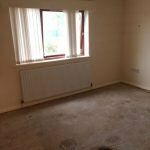 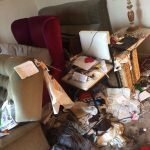 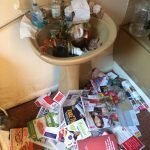 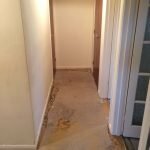 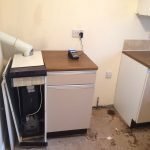 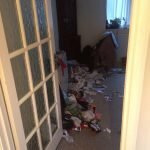 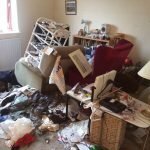 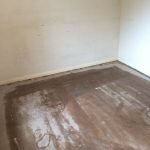 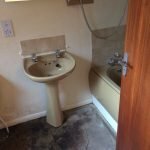 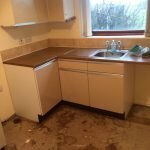 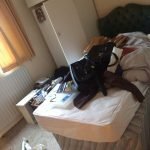 House Clearance Service In Worksop Gateford Kilton Manton. 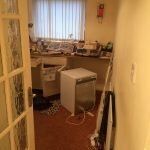 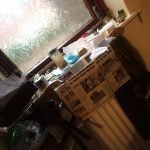 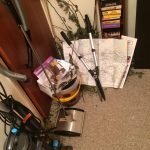 As well as clearing the usual furniture these small items will also need clearing – Guerlain La Petite robe noir 100ml Eau De Toilette, A gold and cream king size 10 piece bedding set, A Morphy Richards Mister cappuccino coffee machine, A square metal decorative photograph frame with glass cabochons. 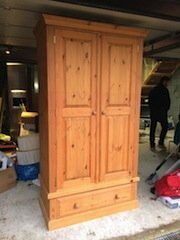 A tall standing solid pine two door double wardrobe, together with the matching chest of drawers. 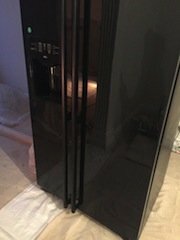 A tall standing solid pine bookcase, having two storage drawers to the base. 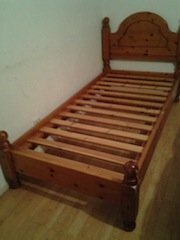 A solid oak single bed base. 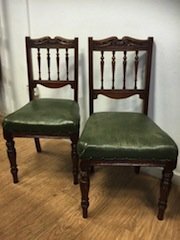 A pair of vintage solid oak carved back dining chairs, upholstered to the seats with green authentic leather. 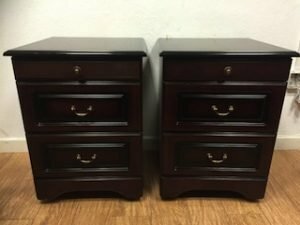 A pair of mahogany bedside chest of drawers, with brass handles. 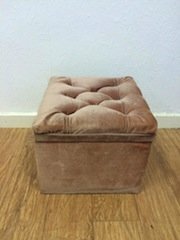 A small square storage footstool, upholstered with pale pink velour. 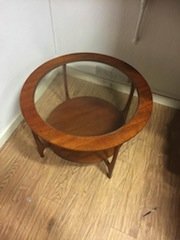 A mid century teak and glass circular occasional table. 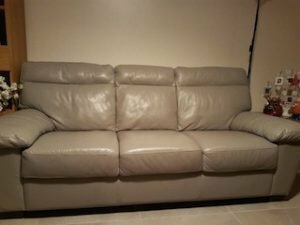 A three seater high back sofa, upholstered with pale grey faux leather. 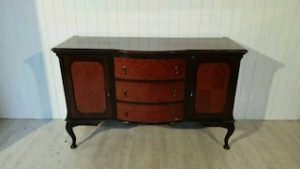 A vintage queen Anne style sideboard, raised on splayed legs, having a single cupboard to either side of three central curved drawers, each with brass handles. 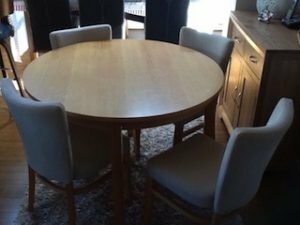 A large circular solid pine dining table, together with four curved back dining chairs, upholstered in pale grey fabric. 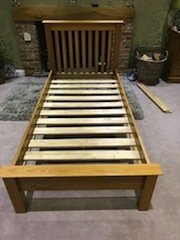 A solid oak king size bed frame, together with a white kingsize mattress. 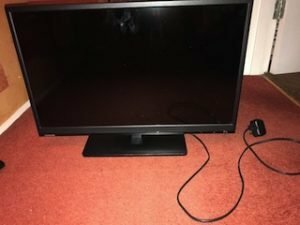 A black Toshiba 24 inch flat screen smart television. 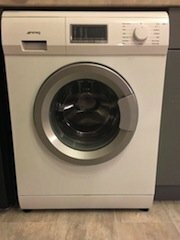 A white and stainless steel Smeg 7kg under counter washing machine.